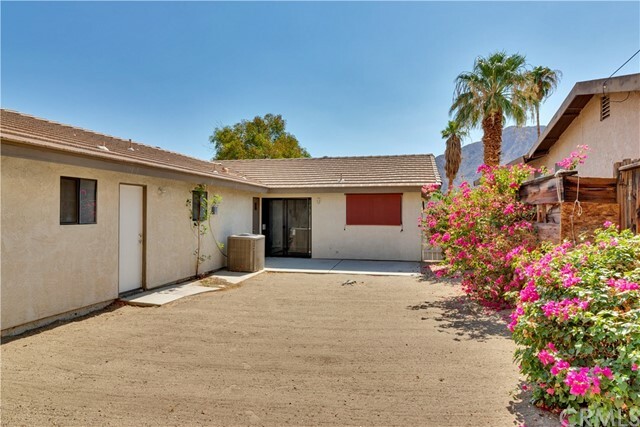 Beautiful Home in La Quinta Cove near Bear Creek Trails & Cove Oasis, golf courses, fine restaurants & entertainment in Old La Quinta! 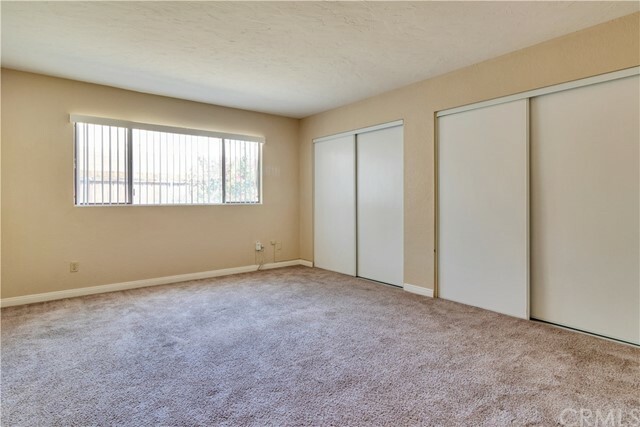 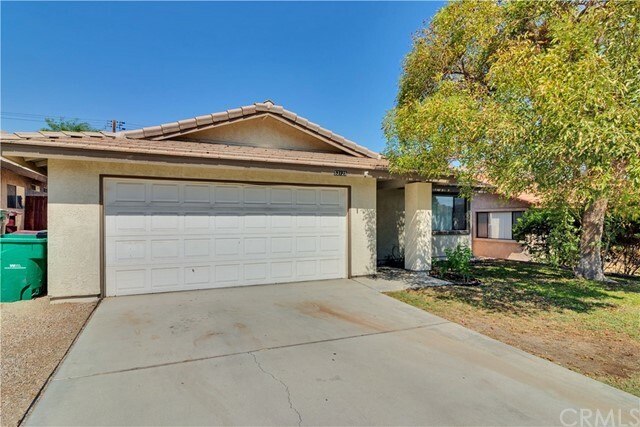 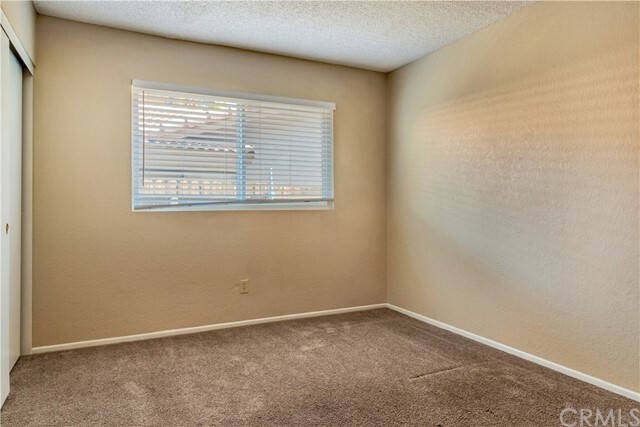 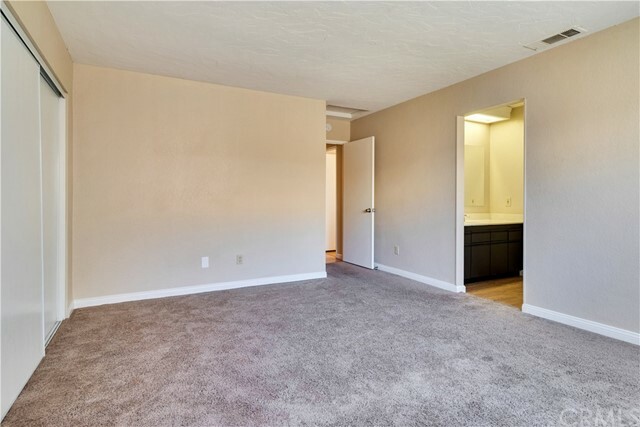 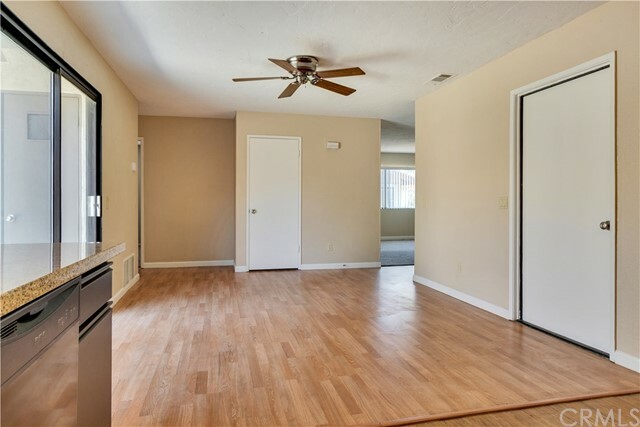 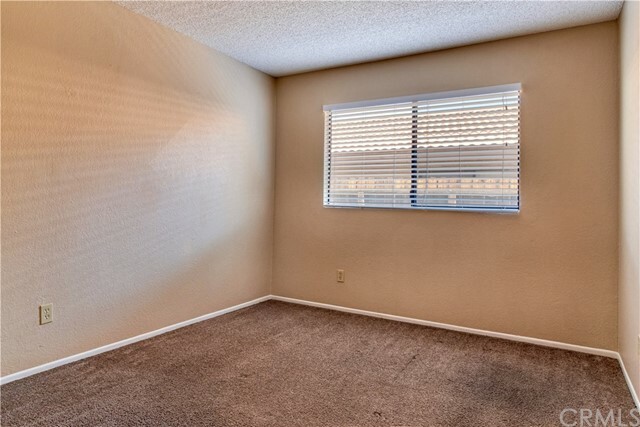 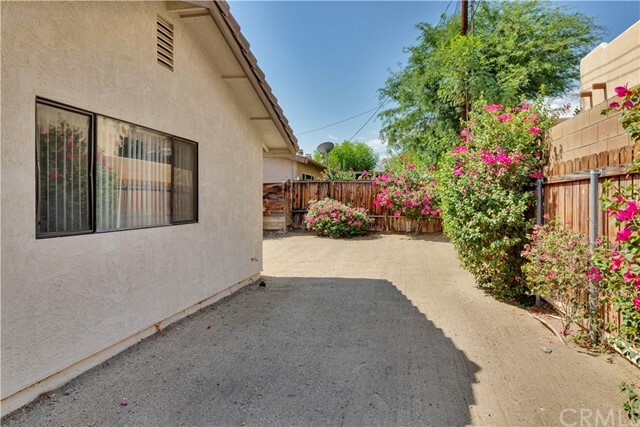 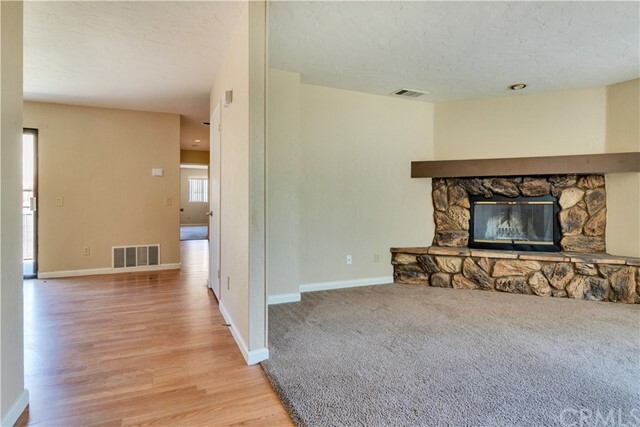 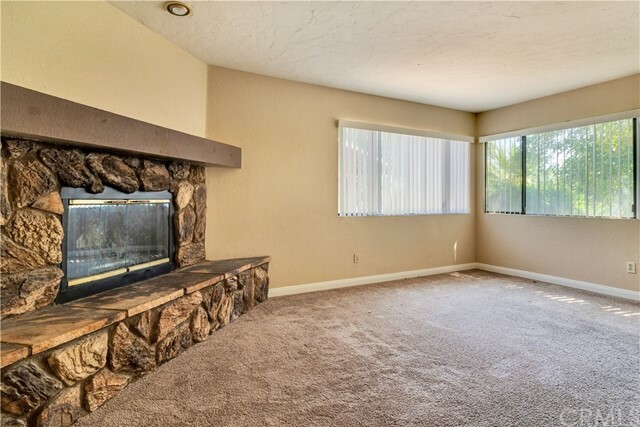 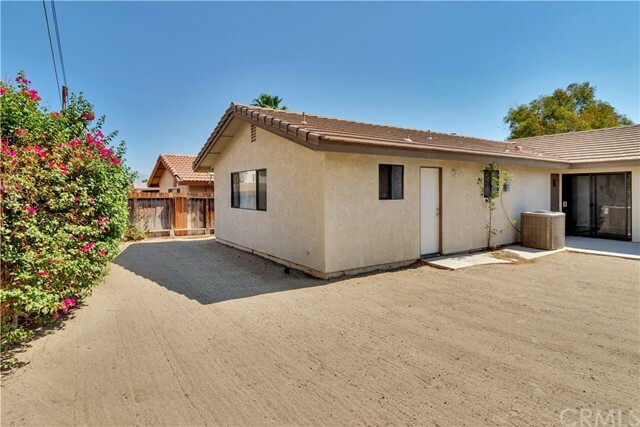 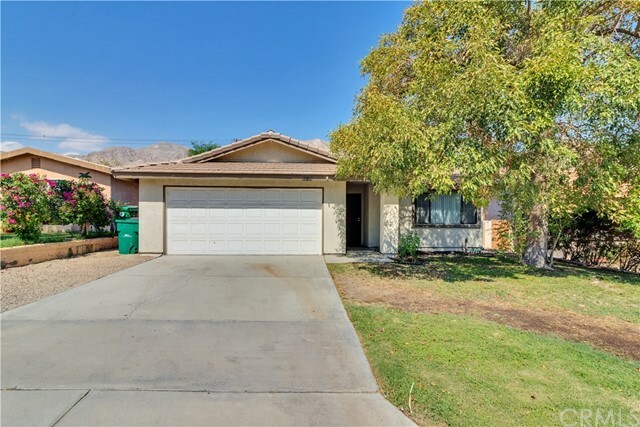 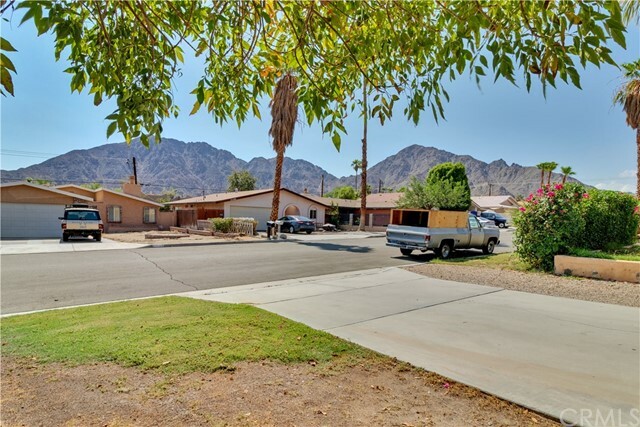 This 3 bedroom, 2 bath home features a spacious living area with charming fireplace, ceiling fans, nice sized bedrooms, HVAC, 2 Car Attached Garage, and laundry hook-ups. 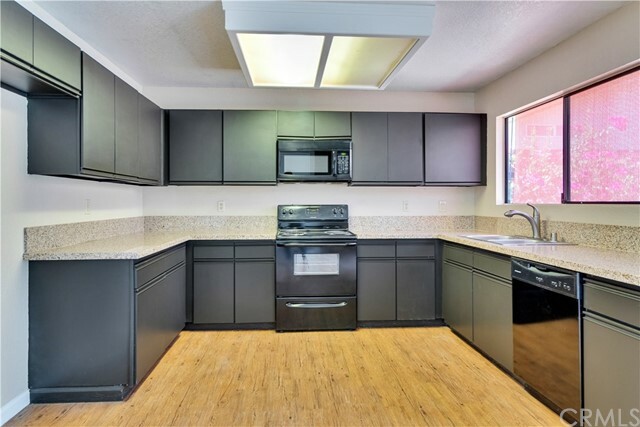 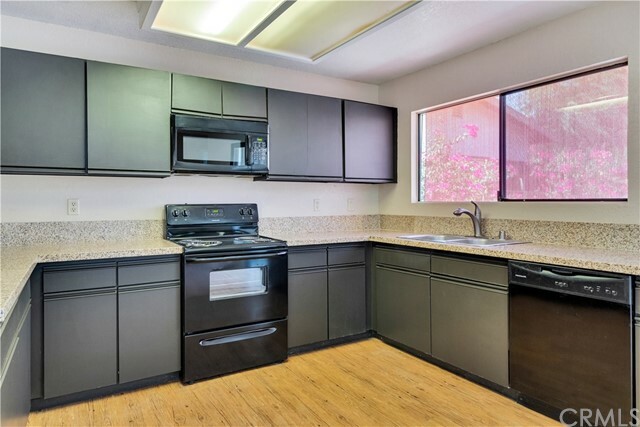 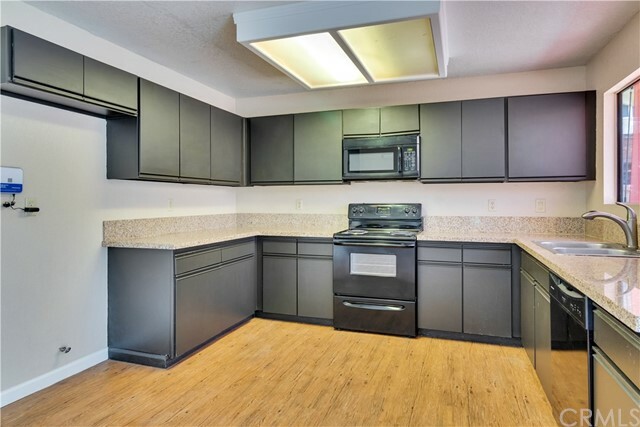 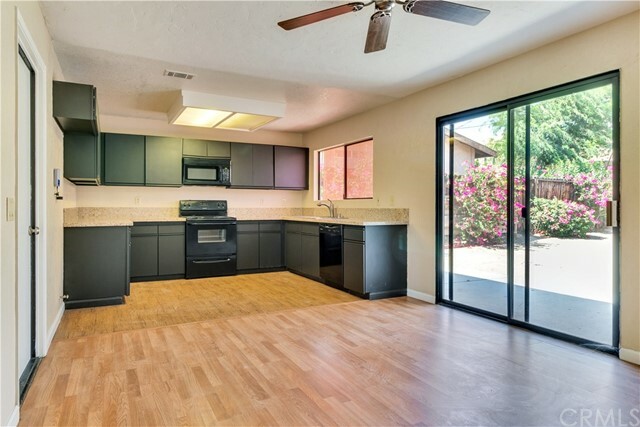 The Large Kitchen is complete with a gas stove, microwave, dishwasher, granite countertops, tons of cabinet space, lots of light, and wood-like laminate floors. 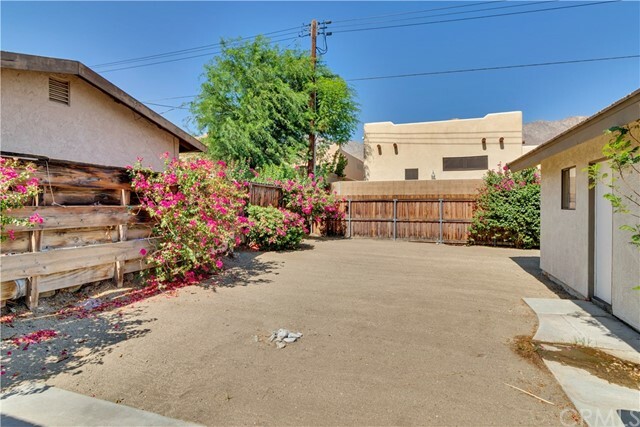 Fenced Backyard with plenty of room to relax and entertain! 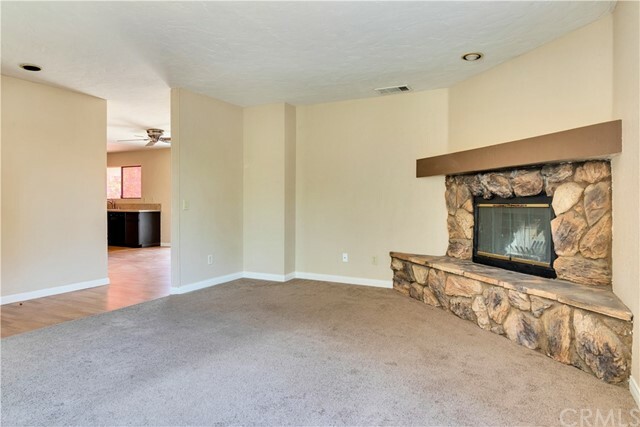 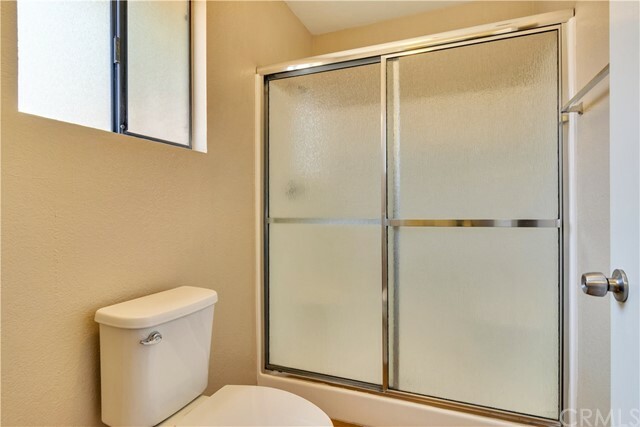 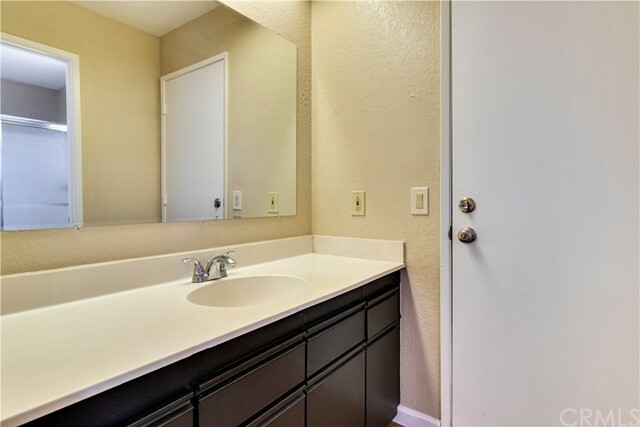 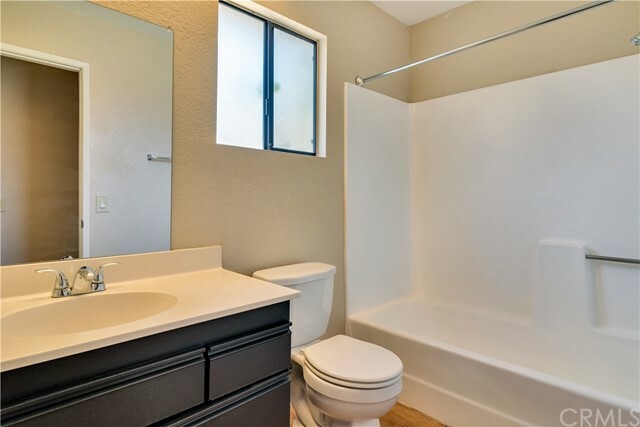 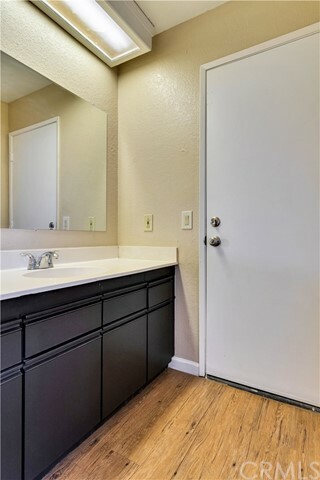 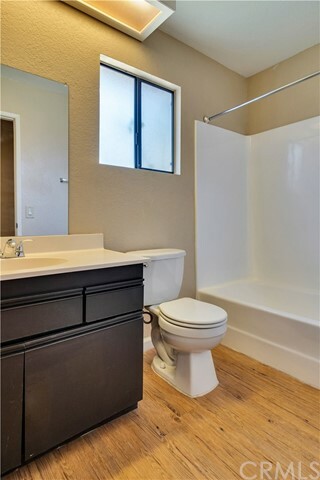 Don't miss this one, take a tour today.